‘Health is wealth’ is an old saying. People don’t think much about health until they fall sick. Medical emergency can arise anytime. Actually, people in India don’t plan for medical expenses. In the time of emergencies, medical loan can rescue you. You have to keep in mind that the cost of hospitalization and doctor’s bills are sky-rocketing. The medical loans can be used to pay hospital bills, surgeries such as bypass surgery, cancer treatment, angioplasty, chemotherapy etc. which are very expensive. A person who has taken voluntary retirement is eligible, provided he/she is a pensioner. 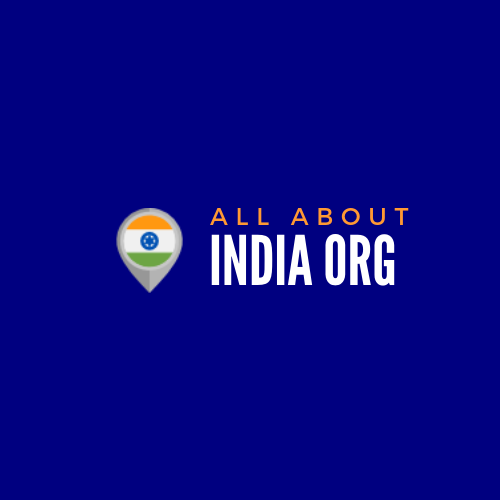 Any salaried or self-employed person with Indian citizenship. The age of the applicant should be between 21 to 65 years. Staying in the city for at least 1 year. Address proof- passport/voter ID/ration card/ driving license/electric bill/telephone bill. Recent bank statement of 3 months. Identification proof- passport/driving license/pan card. You have to prove your credentials. Unpaid bills and delayed payment history may become a stumbling block in getting loan. Before taking a loan, research and prepare a list of all financial institutions and banks and compare the interest rates. Go through what are the cost and coverage under the loan is before agreeing to the treatment. Submit all the correct information about you. If the treatment is going to take long time and you become unfit for the job, your application may be rejected. You can apply for medical loan online. Fill the form with all your personal, financial and employment details. Select the loan amount and tenor (the time you want to repay the loan) that you require. Submit the documents for verification. If everything is perfect then you get the loan within 24 hours. The money will be transferred to bank account. 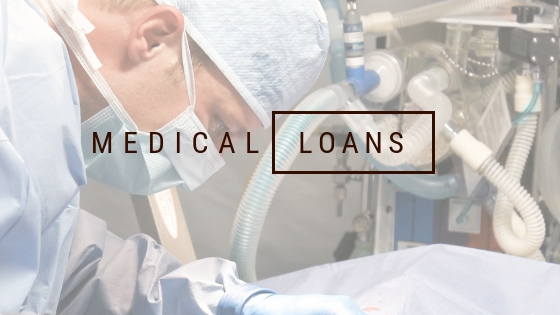 Medical loan are quick and easy to secure as do not need time consuming process. You don’t need any collateral or guarantors. Only you should have a good credit history. Easy and simple application procedure. It is an online application process and the person does not need to go the place from where he/she has taken loan. The person him/her self can choose the tenor to repay the loan. Covers a wide range of treatments.